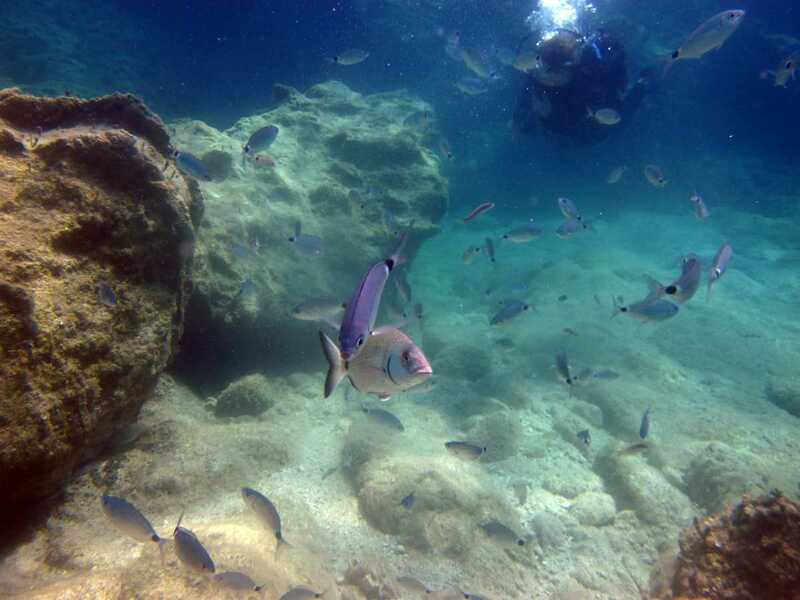 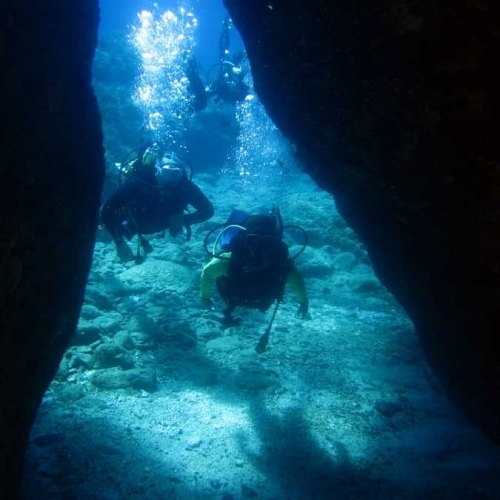 For certified divers there are half day trips in the morning consisting of 2 dives at different sites in the beautiful Keri caves area. 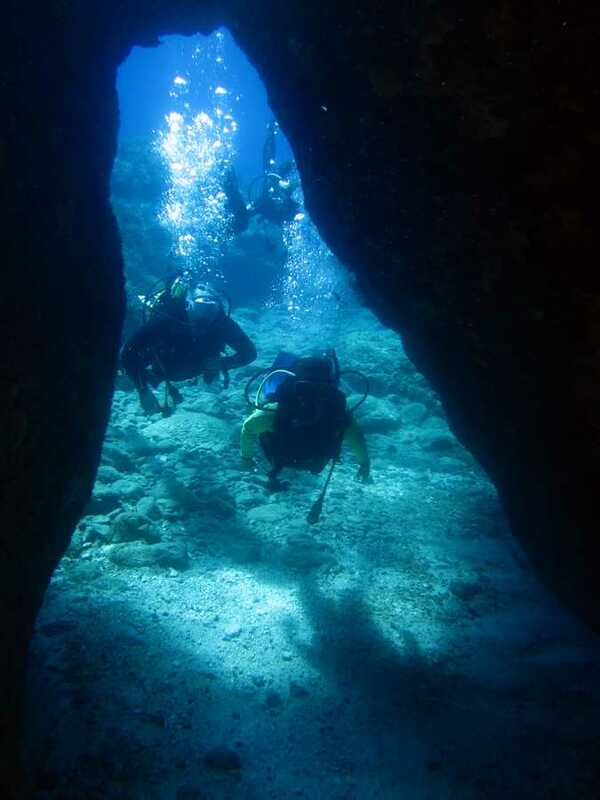 This area is a lime stone area with some amazing underwater topography including walls, reefs, caves, drop offs to 100+m. 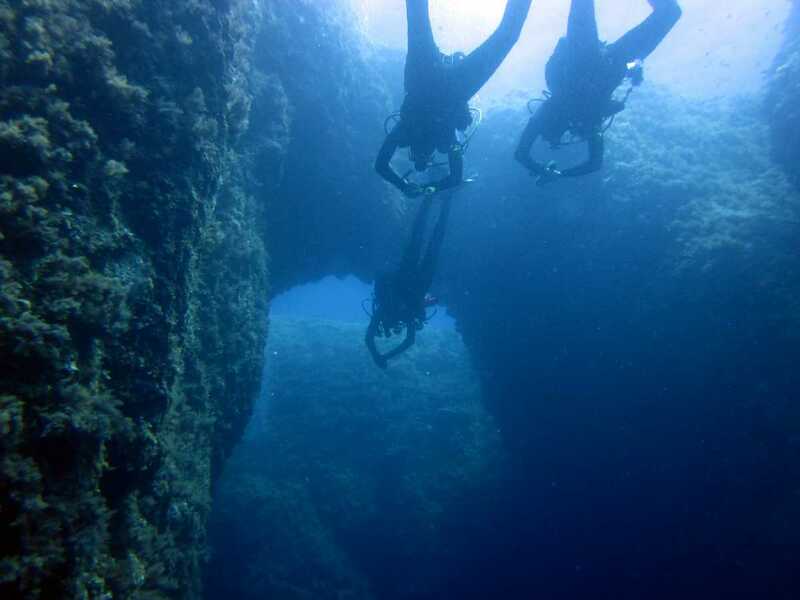 and underwater arches! 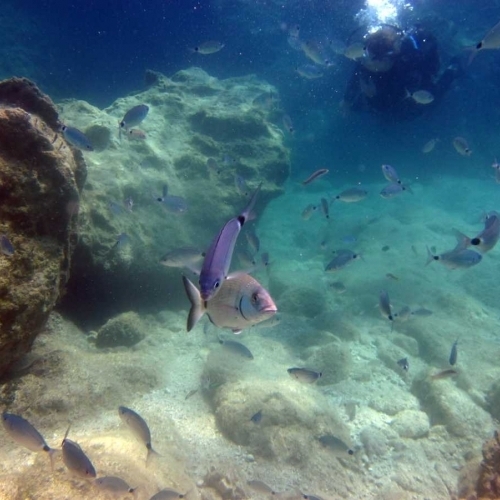 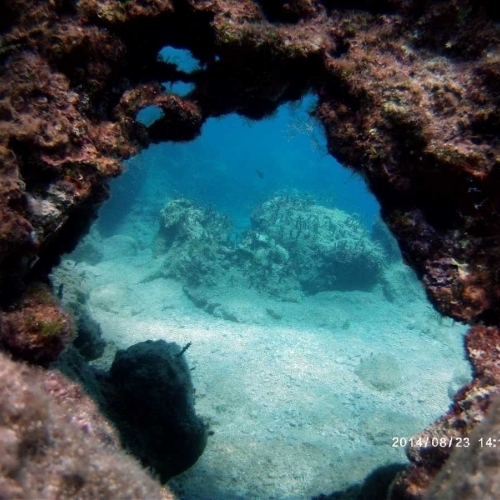 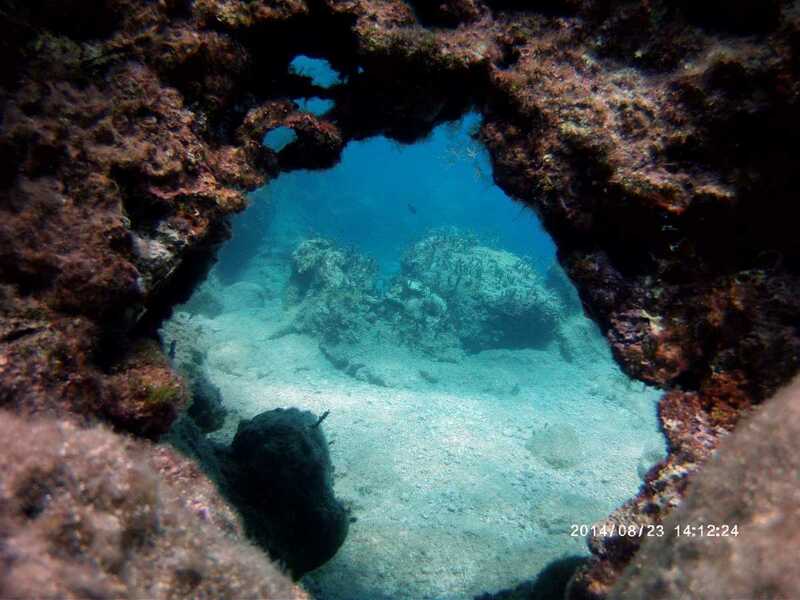 The crystal clear waters with a visibility ranging from 20-40 meters and the average temperature being 27 degrees make it an ideal place for underwater videography and photography and of course for pleasant recreational diving. 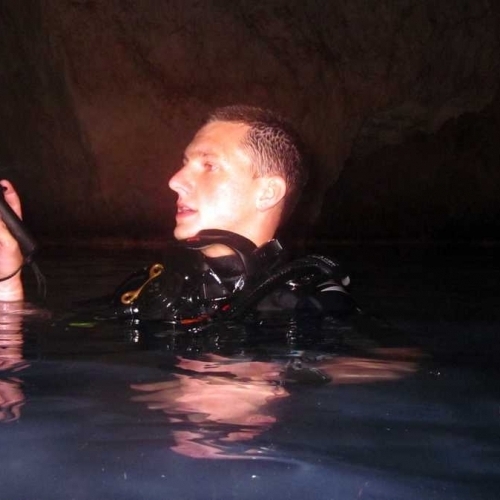 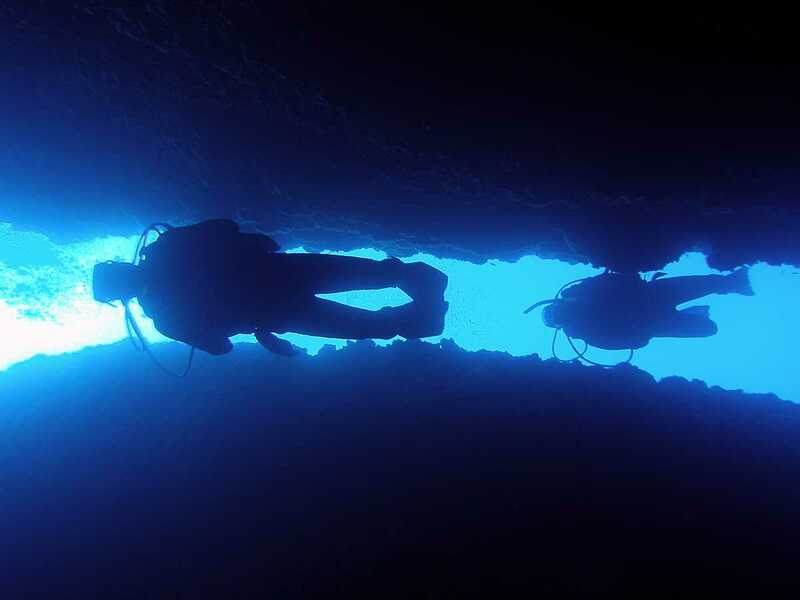 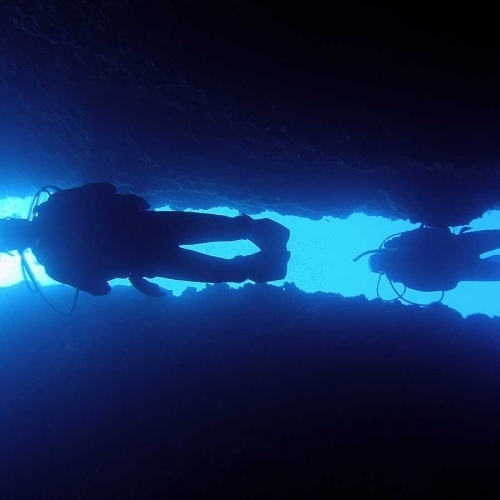 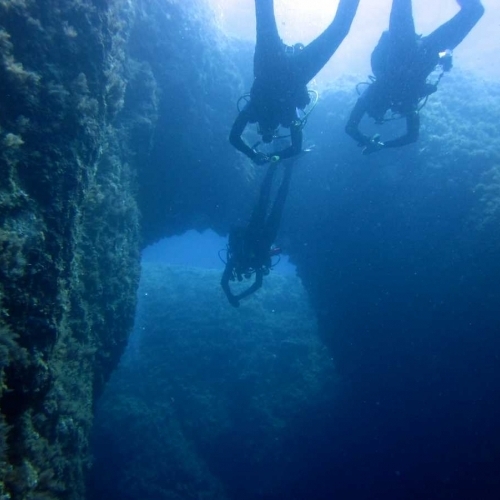 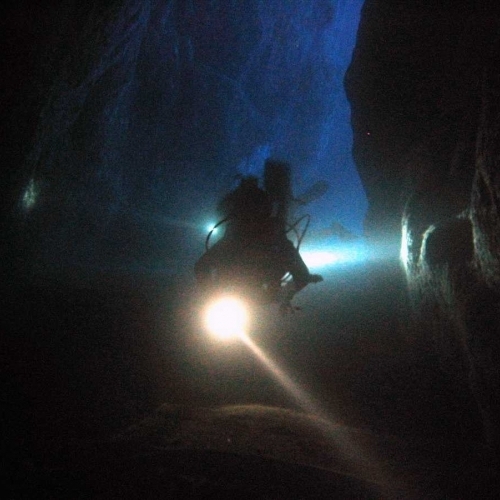 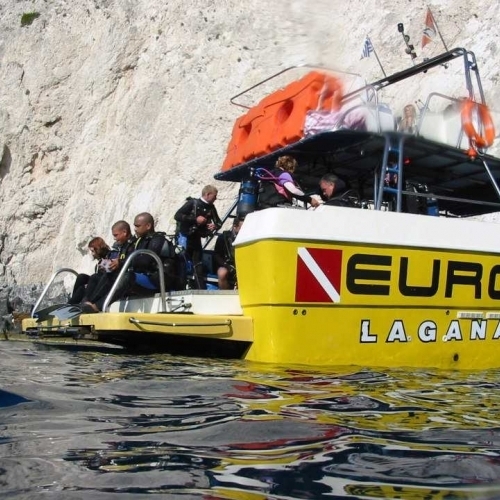 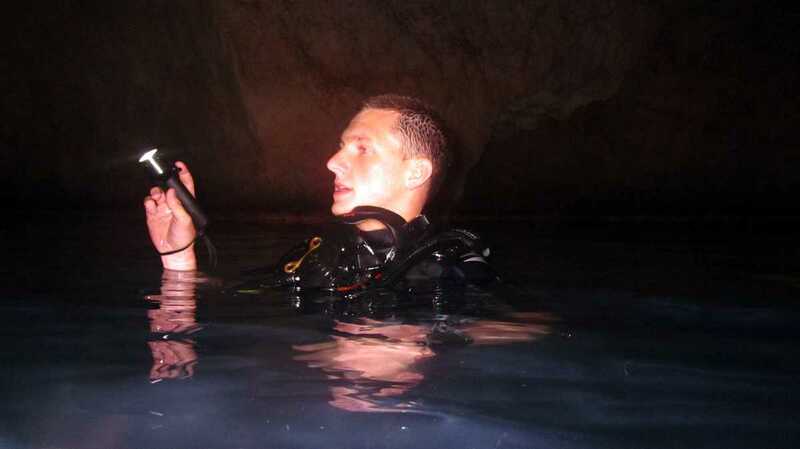 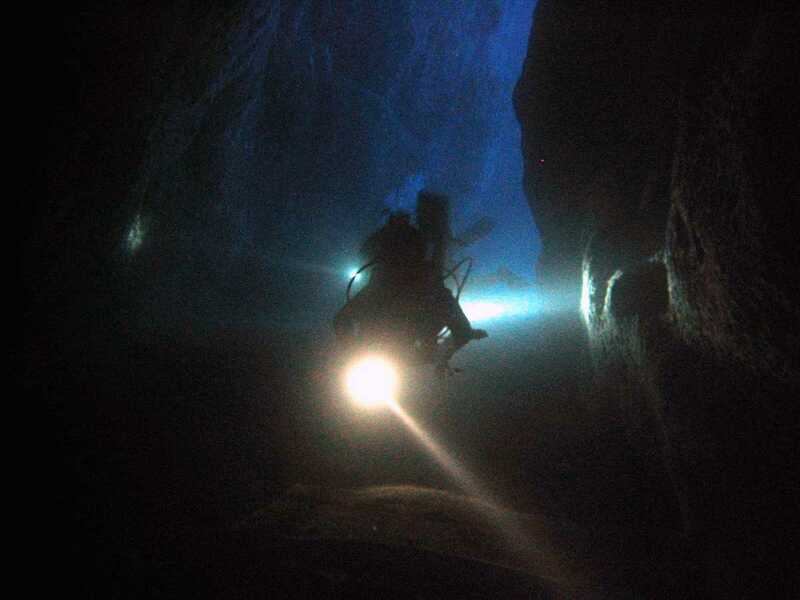 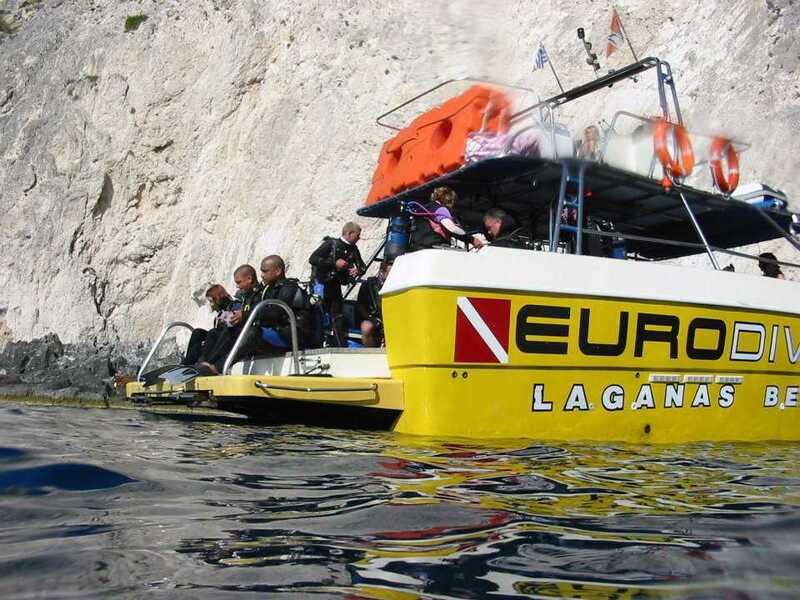 There is the possibility of boat diving, night diving, cave diving, wreck diving, reef and wall diving. 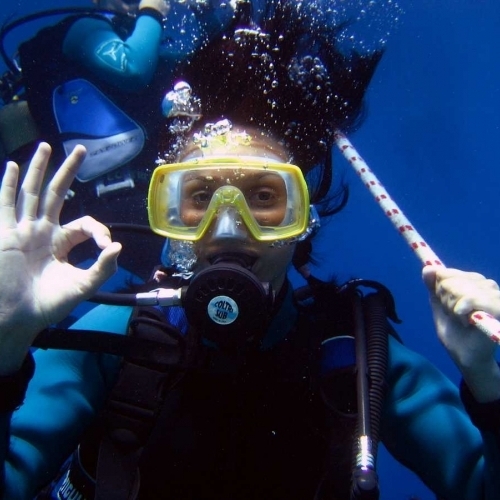 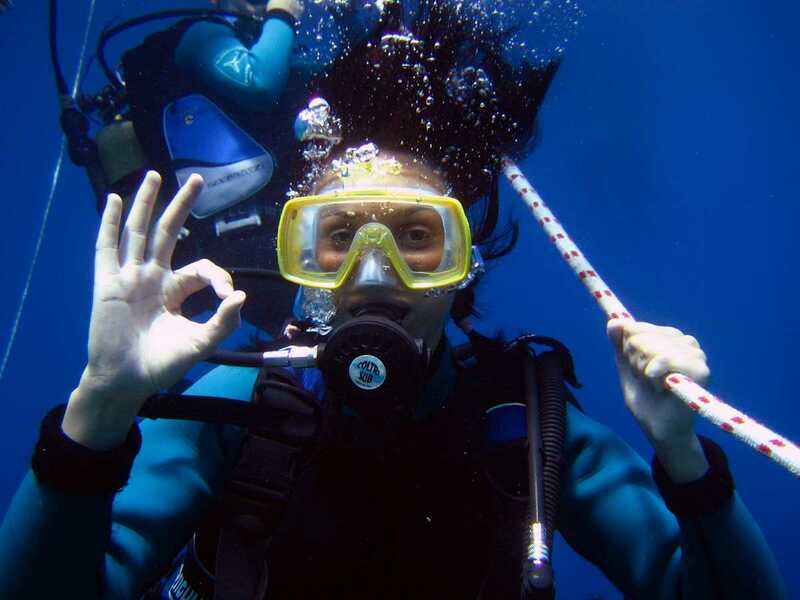 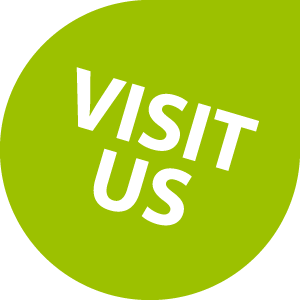 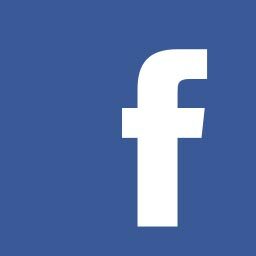 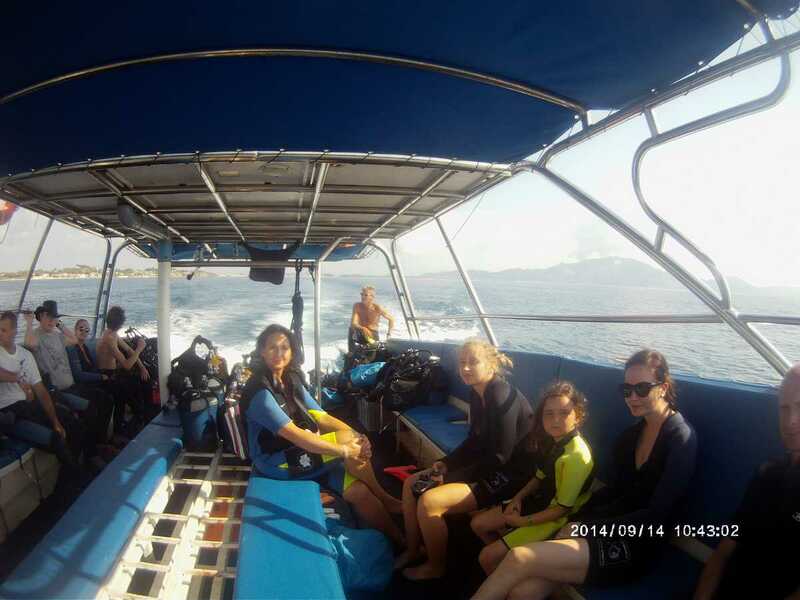 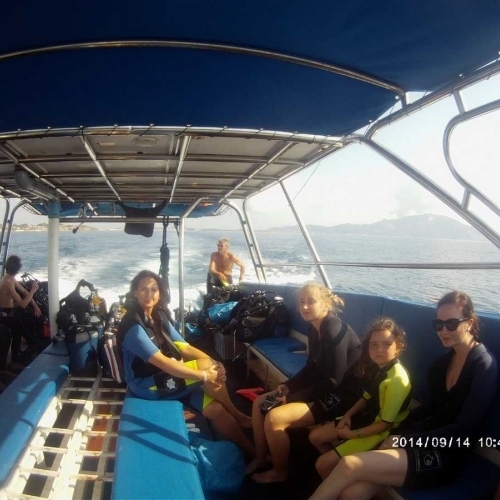 All dives are supervised and led by certified professional divers.